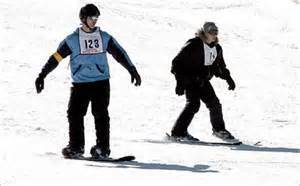 Over 140 athletes with intellectual disabilities compete in Alpine Skiing & Snowboarding and Speed Skating. Over 140 athletes with intellectual disabilities will compete in Alpine Skiing & Snowboarding and Speed Skating in divisions based on age and ability. 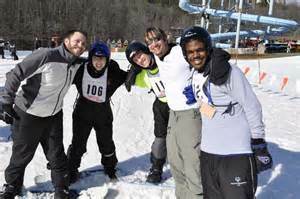 The traditional lighting of the Special Olympics flame will take place on Monday morning at 9:00 on top of Ober Gatlinburg. Award presentation will begin at 2:00 pm on Tuesday.